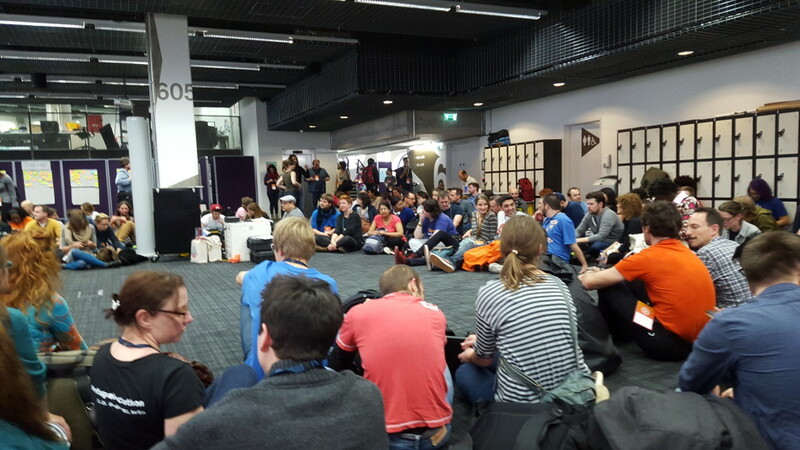 We’re very excited to be part of Mozfest again this year! Today was the facilitators’ meeting—a fantastic place to meet other open web-ists! This year we’ll be running a session in the Science track on the Internet of Things for Sciencemakers: “an Open IoT Stack for Schools”. Check out the ScienceMakers website for more info.